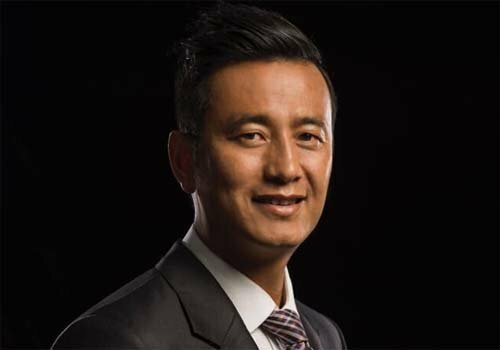 Kolkata: Former India football captain Bhaichung Bhutia today announced his resignation from the Mamata Banerjee led Trinamool Congress, a move ahead of coming Panchyat poll in West Bengal. "As of today I have officially resigned from the membership and all the official and political posts of All India Trinamool Congress party. I am no longer a member or associated with any political party.